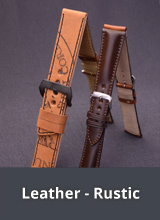 The brand ROWI has been creating quality products in Pforzheim since 1885. 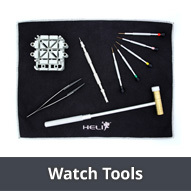 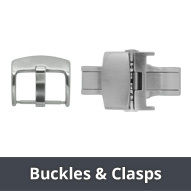 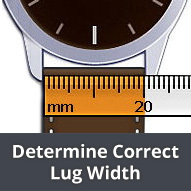 Their range of products includes metal watch bands made of stainless steel and titanium and other materials in various designs and styles. 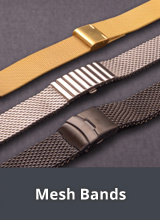 Also from ROWI are the popular and practical FIXOFLEX Metal expansion bands. 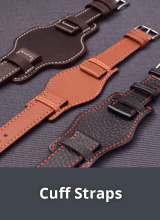 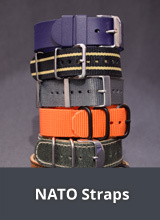 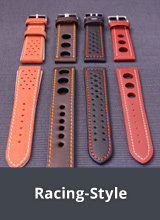 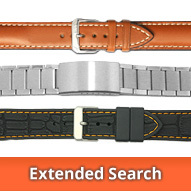 The watch bands from ROWI are very resilient and hard wearing.